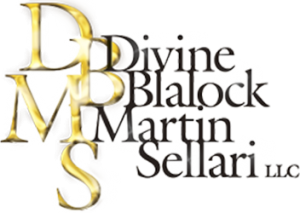 Do You Know What Business Resources Are Available to You? The Women's Chamber of Commerce is proud to present a special educational program on doing business in and with Palm Beach County. Please join us for this panel discussion with Palm Beach County Mayor Mack Bernard, Small Business Administration, and SCORE. Seating is limited. Welcome new members and future members! Come meet our Chamber members and learn how to fully maximize your membership benefits. Topics that will be covered include navigating the member portal of our website, creating a business narrative for your member profile, registering for events, and serving on committees or on the board of directors. We will show you the many ways to increase your business visibility in Palm Beach County through our new member spotlight, on our social media platforms, in our chamber blog, and through event sponsorship or donations. Start your day with the only chamber of commerce in Palm Beach County exclusively committed to advancing women's leadership in our local economy. Light breakfast and coffee and juice will be served. Parking is located on the side of the building. Join us for an hour and learn something new. Empowering You: Learn the Do’s & Don’ts of the Mortgage Process with Kim Viteri from Fairway Independent Mortgage. Please bring your own lunch and drink. Please bring your own lunch and drink. A meal will not be provided. Please join us for this special event at the historic Chesterfield Palm Beach. Enjoy the ambiance of the hotel as you network with other professionals in Palm Beach County including sponsors and nominees of our 24th Annual Giraffe Awards Luncheon. The 24th Annual Giraffe Awards Luncheon will take place on March 21 at The Colony Hotel to recognize women in Palm Beach County who have “Stuck Their Necks Out” for other women in the community. Please join us as we announce this year's Giraffe Award winners. The Women's Chamber invites you to a ribbon cutting welcoming an extension of Wellington Regional Medical Center. Stop by and see all they have to offer! Keep that New Year's resolution and get organized! 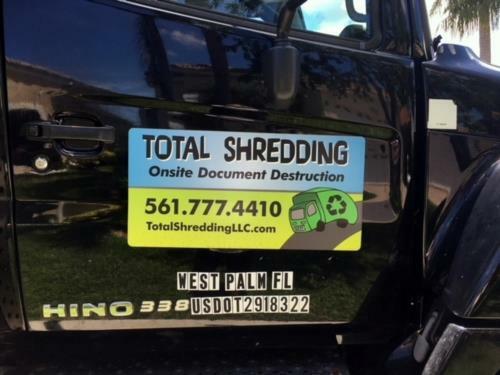 Onsite shredding provided by Total Shredding. Suggested donation of $5 per box. All proceeds benefit the Women's Chamber Foundation Scholarship Fund. No reservation required. Join us for an hour and learn something new. 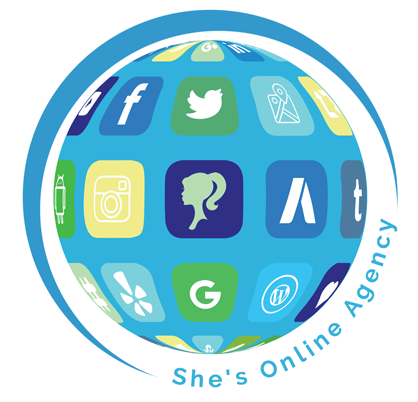 Learn about organic Facebook growth from expert, CaraJoy Nash of She's Online Agency. Join us for our April Power Networking event with the Chamber of Commerce of the Palm Beaches. It's speed networking with business cards! Join us for an hour and learn something new. Learn How Florida Law Works For Working Women from Nancy Ferraro from Ferrero Law. Please join us for the Women's Chamber Foundation's Annual Afternoon Tea at The Chesterfield Hotel Palm Beach. Enjoy a traditional afternoon tea and fashion show featuring The Dress Collection. Proceeds from the event support the Foundation's Big Red Apple Scholarship Campaign. Our Scholarship Program awards scholarships to women and girls who aspire to achieve economic success through higher education. Join us for this festive celebration of Cinco de Mayo. Seats are limited, so make your reservation today. Please join us for our annual meeting. Hear a wrap up from the past year and be the first to hear what is to come for the next year. Please join us for this joint lunch and presentation with the Hispanic Chamber of Commerce. Space is extremely limited for this event, and preregistration is required. You are cordially invited to attend the 24th Annual Installation of the Officers and Board of Directors of the Women's Chamber of Commerce of Palm Beach County and the Women's Chamber Foundation. Cocktail Reception begins at 5:30 p.m. followed by dinner and Installation by Palm Beach County Attorney Denise-Marie Nieman. Join us for an hour and learn something new. This month's presentation is from Guardians Credit Union.